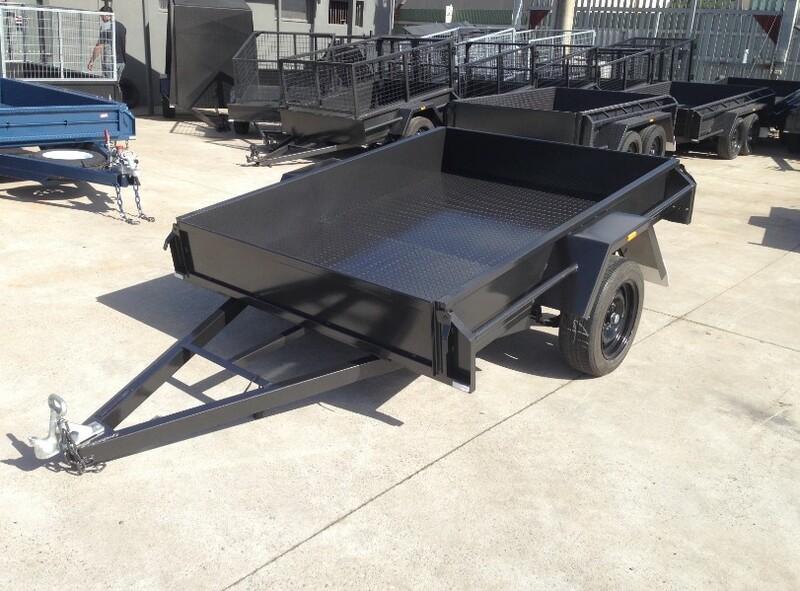 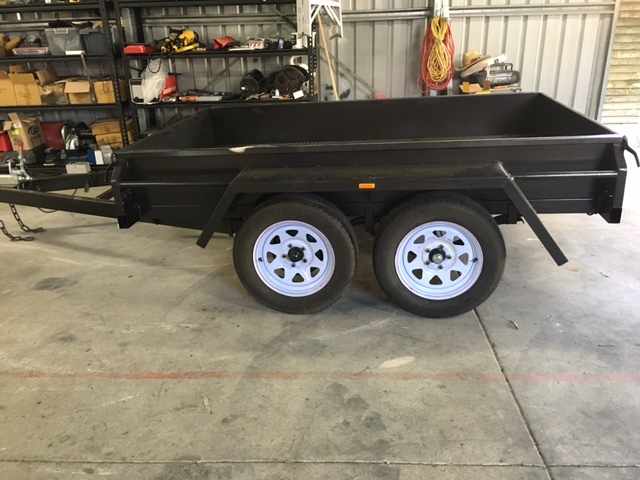 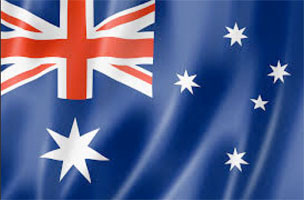 Trailers Down Under sells a range of dual / tandem axle Gardening Landscapers Trailers from a basic cage with a lawn mower carrier to a multi-function tipper with tool boxes, enclosed mower/ air compressor box and slide under ramps for your ride-on or to easily dump wheelbarrow loads. 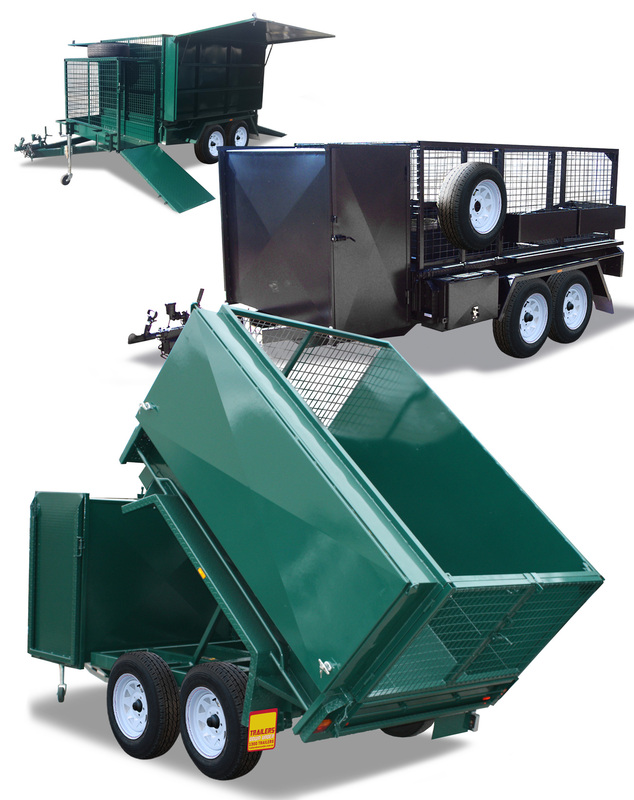 The tipper model is particularly useful for landscape gardeners for transporting mulch, soil, rocks and garden waste. 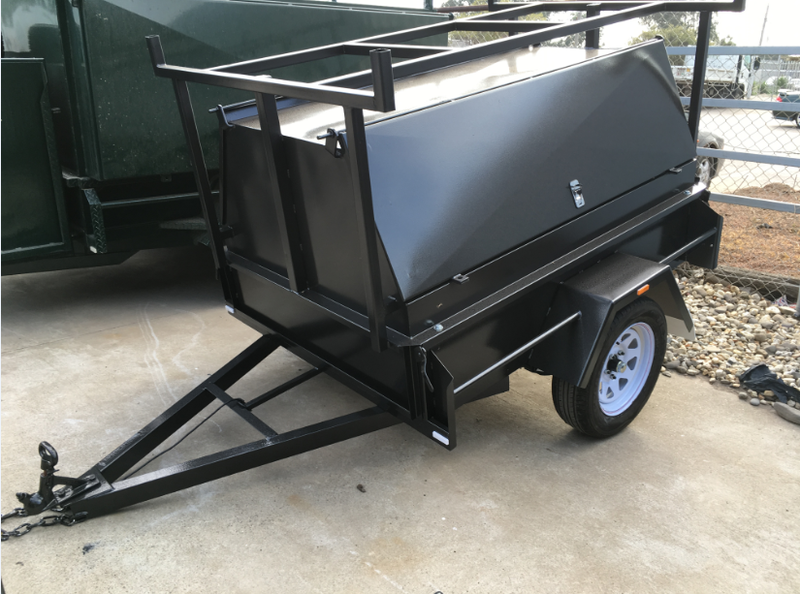 For your dual / tandem axle Gardening/ Landscapers Trailer, you may want to add side compartments, tipper function, a front or side tool box, slide under ramps, drop down ramp for a ride-on mower, spare wheel(s), ladder racks, Enclosed Lawn Mower Box with Ramp and more.